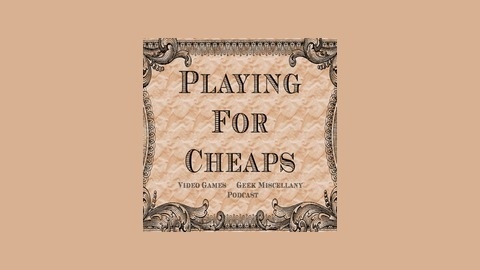 Playing for Cheaps is a video game and nerd miscellany podcast. 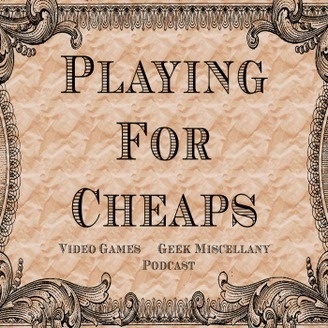 The hosts, Chris and Matt, talk about video game industry news, current and older released video games, and a broad range of other enthusiast topics, while keeping the working individual's budget at the forefront. This is a show for the person who cannot afford everything new that releases, hosted by two individuals who are also making educated purchase decisions based on their limited budgets.